Not all home buyers are alike. For some, real estate is a brand new career and they haven’t done a deal yet. Others, well we’ve all heard horror stories about people being scammed. Unfortunately, telling the differences between professional home buyers and real estate investors who are in it purely for themselves is not easy. Realtors help homeowners in a different way and may have good intentions. But working with a real estate agency comes with fees and commissions that are not always talked about upfront. They may also require you to do updates or fix up the property adding more cost to you selling your home. 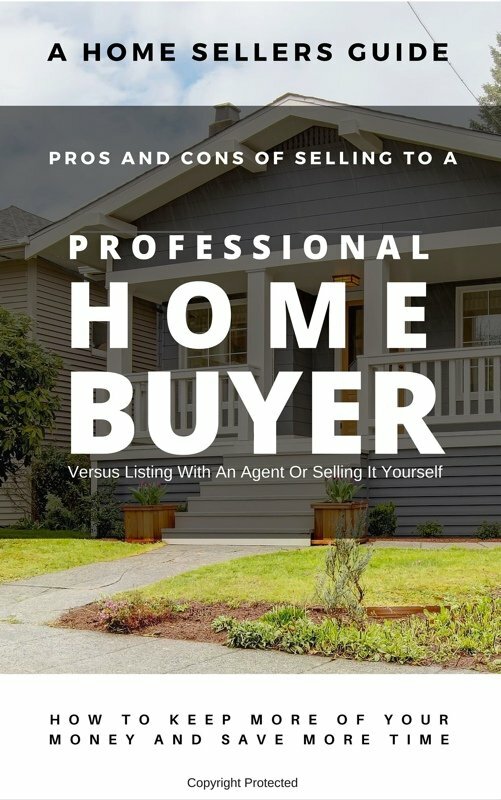 You should look for a professional home buyer who will have your best interest in mind and helps you find a selling solution that works for you.